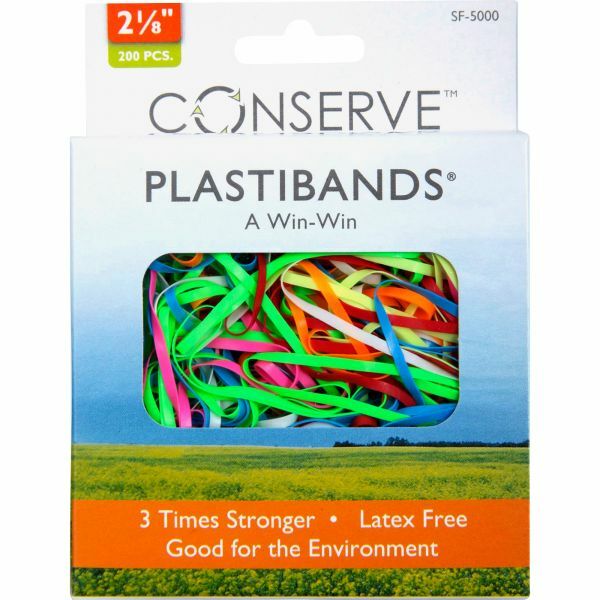 Baumgartens Latex-Free Colored PlastiBands - Latex-free polyurethane bands won't discolor or deteriorate. 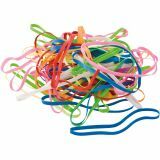 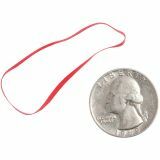 Lab-tested bands are almost three times stronger than an average rubber band of comparable size yet weighs 40 percent less. 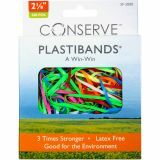 Assorted vibrant colors are ideal for color-coding. 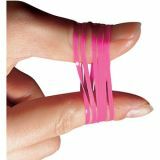 PlastiBands come in handy dispenser package.